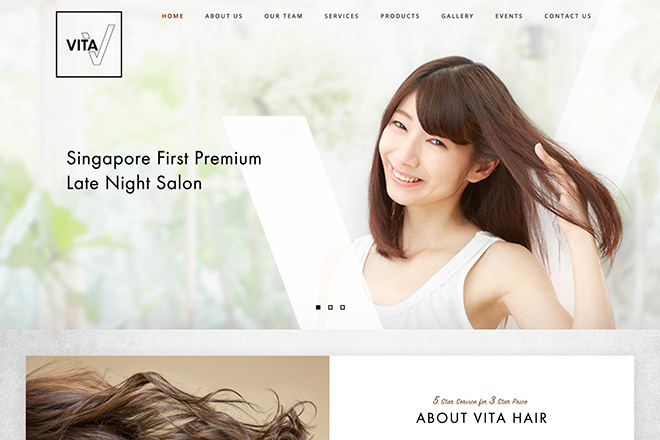 Nestled in the hearts of Geylang, Vita Hair is Singapore's first Premium late night salon. 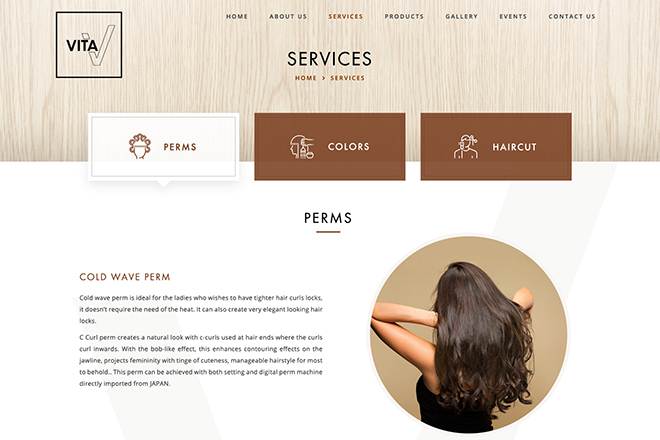 The salon embodies the Vita Hair passion, vision and philosophy. It is the precis of luxury and sheer indulgence. Unrivalled services and creative cutting technology edges breakthrough.